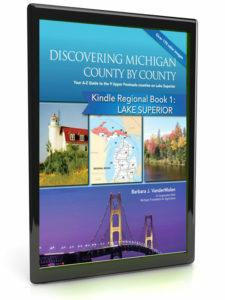 A two book set – Upper Peninsula and Lower Peninsula. 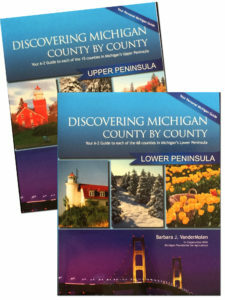 Your A-Z Guide to each of the 83 counties in Michigan. 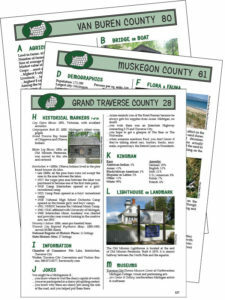 “ABC” information categories describe each county. 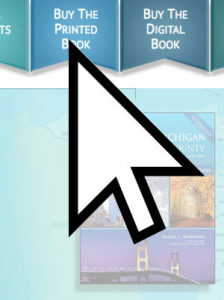 Click on any of the tabs at the top of the page.